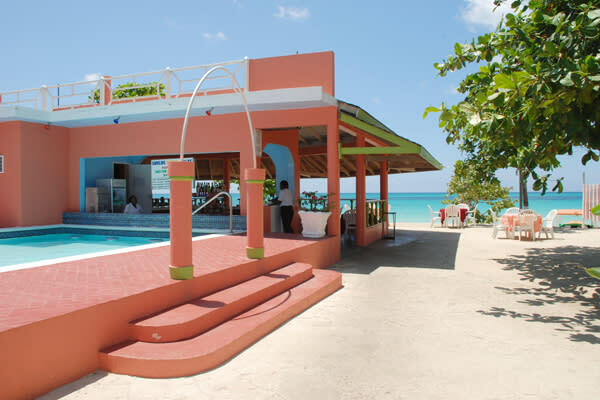 Shields Negril is a privately owned villa resort which has been offering great vacation experiences since with 1990’s. 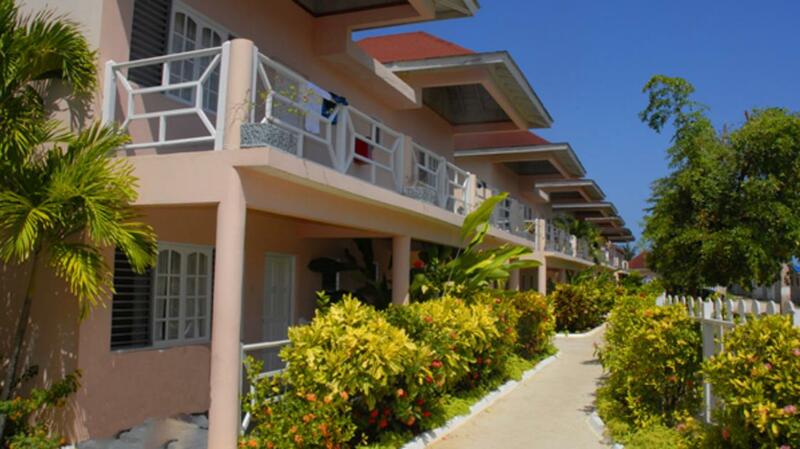 Located in the heart of Negril, this beachfront resort has 36 rooms with balconies. 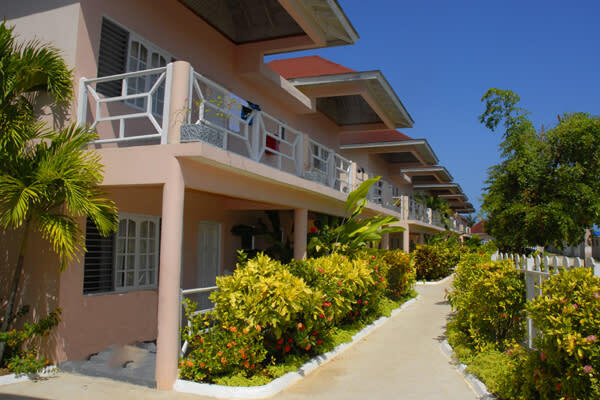 Some rooms are equipped with kitchenettes. 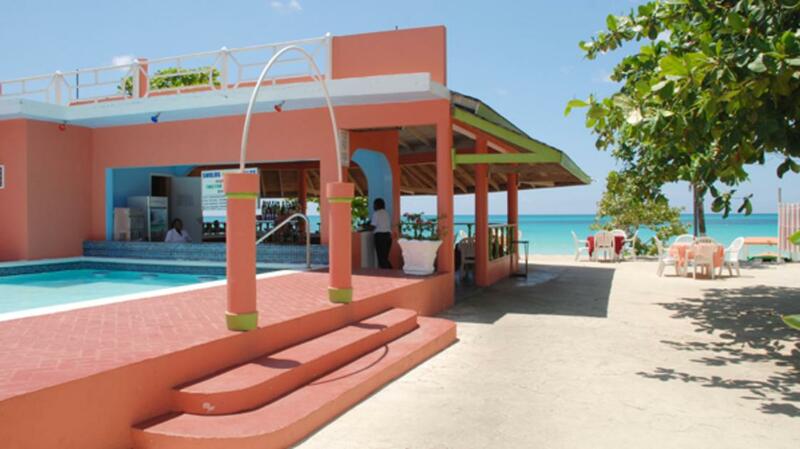 The resort is a short walk away from shopping, watersports and tour providers.